This one is for those who enjoy a bit of adrenaline. The German city of Wuppertal runs a 13,3-km-long network of suspended trains hanging about 8–12 metres above the ground. Built in 1901, it’s the oldest electric elevated railway in the world. Despite its uniqueness, the railway doesn’t serve as a tourist attraction only as many locals use it every day for their commutes. Its trains carry over 65,000 passengers a day and almost 24 million a year. However, the operation of the suspension train is temporarily on hold. The plan is to reopen mid-2019. 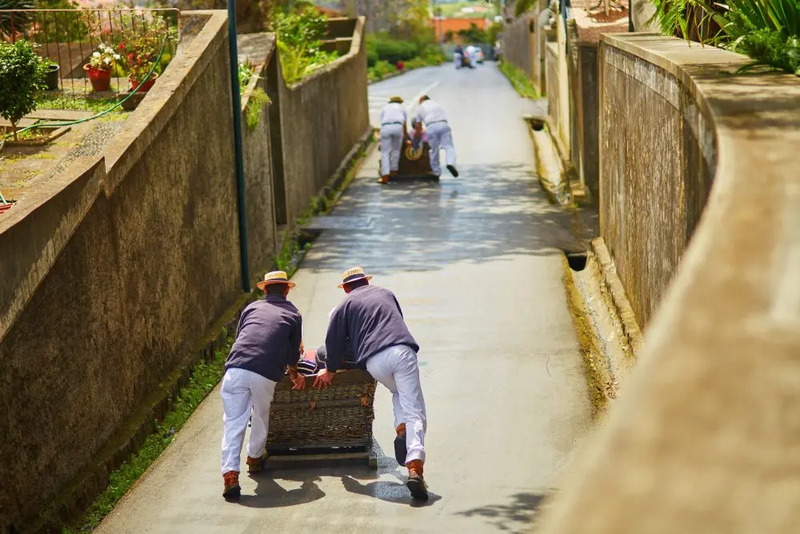 The wicker sledge provides a speedy descent from Madeiran Monte to Livramento, Funchal. The route itself is two kilometres long. It is made using basketwork and operated by two drivers — carreiros. Standing at the back of the sledge they use their feet to push and manoeuvre the vehicle. The maximum speed can go up to 38 kph (almost 24 mph). The toboggan originated in the nineteenth century when it was a popular mode of downhill public transportation. Nowadays it’s mostly used as a visitor attraction, offering beautiful sights of the Madeiran landscape. 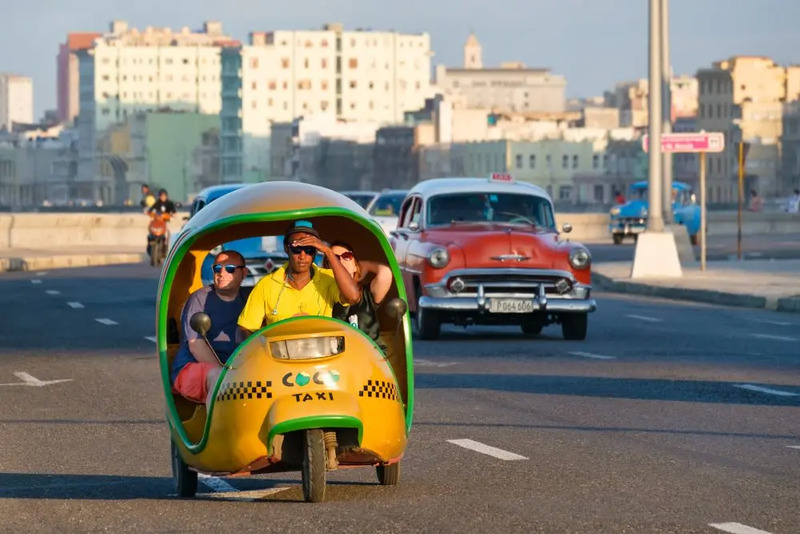 The auto-rickshaw began in Havana in the 1990s. 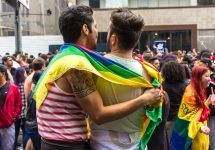 Nowadays all major cities in Cuba make use of them. It owes its name to its shape as it resembles a coconut. These gas-powered scooters are made with a Cuban-made Fiberglass shell and seats welded onto it. Their speed of about 50 kph (30 mph) might be slower than an average car but they are small and able to squeeze through heavier traffic. Essentially, there are two types of cocotaxi. The blue one is for locals and the yellow for tourists offering a fun way to explore the city. 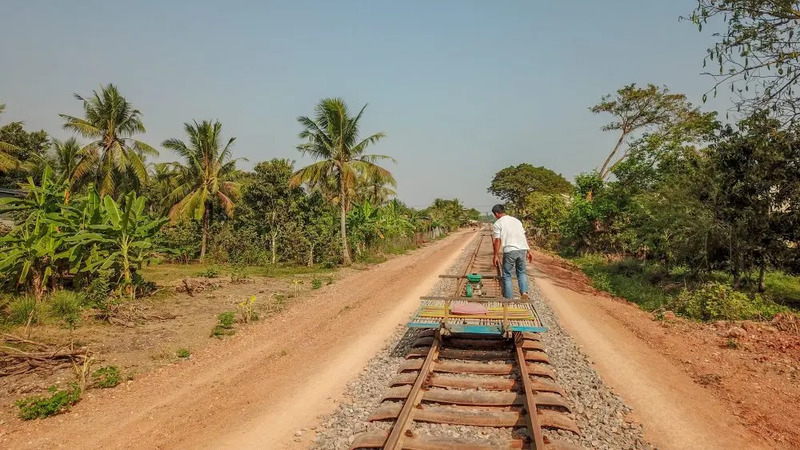 A norry, also called a bamboo train, is an improvised rail vehicle in the south-west part of Cambodia. Despite its primitive appearance and lack of brakes and safety measures, the train is a preferred means of transport in the area. 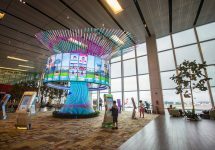 It has gained its popularity due to the fact that scheduled train service is irregular and slower. These days the train can go at speeds of 40 kph (25 mph) or more thanks to small engines that replaced using one’s hand. 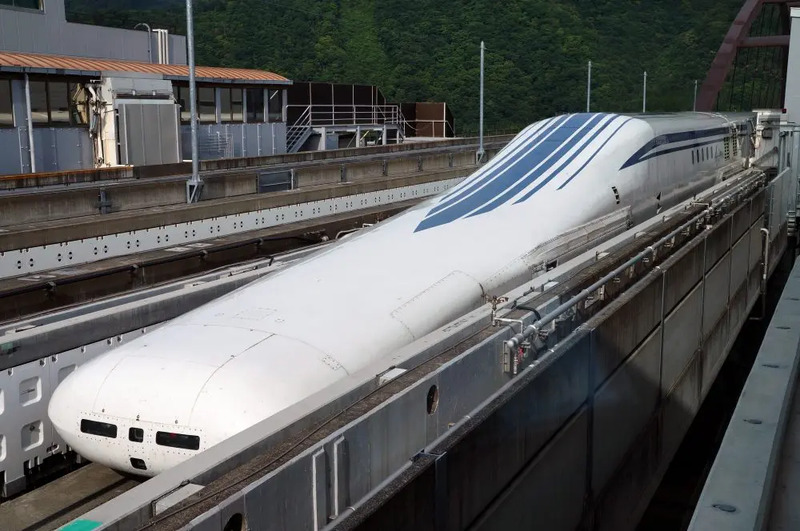 The Japanese maglev is a magnetic levitation train using magnetic attraction which makes it levitate above the tracks. It is also the fastest commercial high-speed electric train in the world. In 2015, it clocked 603 kph (375 mph) breaking the previous land speed record for rail vehicles. Japanese officials decided in 2009 to start operating the train on their railways. Currently, the country is building a connection between Tokyo and Nagoya — to be finished by 2027 — and Osaka — to be finished by 2045. The train running across the Isle of Wight might not appear so unique at first. However, its true peculiarity is that the 8.5 mi. 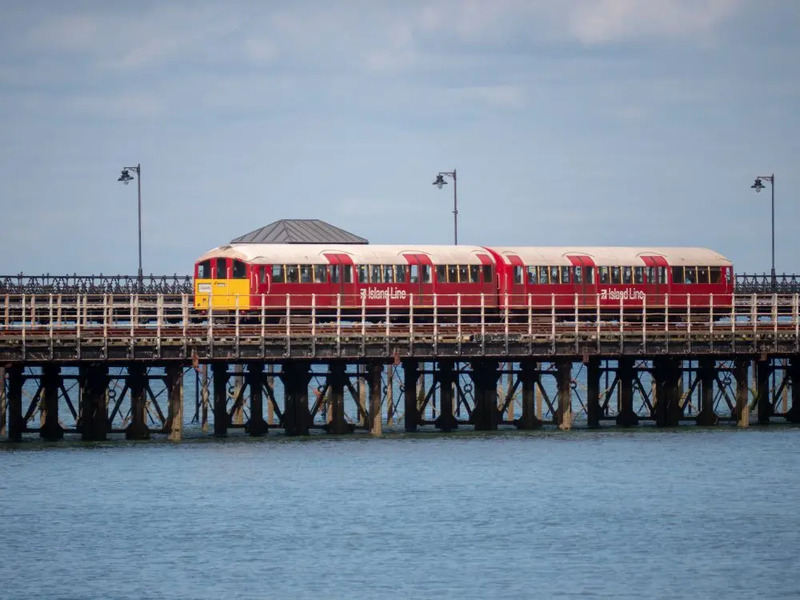 (13.7 km) of railways between Ryde Pier Head and Shanklin. Since 1989, the Isle’s train service has been using British Rail Class 483 trains for this part of the rail. Since 1983 these electric trains had been operated by the London Underground until the Isle purchased them in the late 1980s. The 483s are not the first underground trains that the Isle has acquired. However, also these trains continue to age due to high salinity and humidity on the island. The purpose of the party bike isn’t necessarily for transport as such. 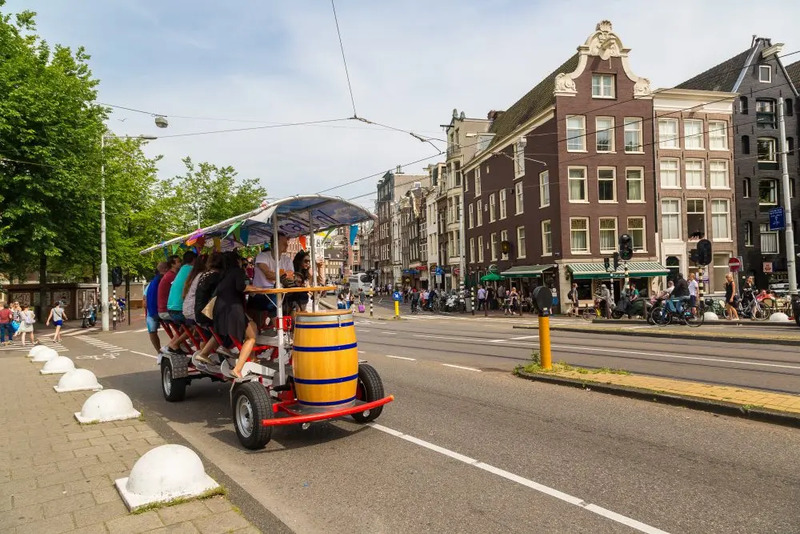 The vehicle serves more as a refreshment stand — the refreshment usually being alcohol — rolling through the city streets. 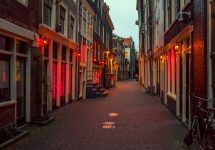 The origins of the beer bike trace back to the Netherlands of 1997. The human-powered multi-passenger cart became a popular leisure activity for tourists, and staff and bachelor parties. Generally, the design resembles early 20th-century trolley carts with side benches for the pedalers. Since its invention, the party bike has ventured out to a number of European countries and the United States. 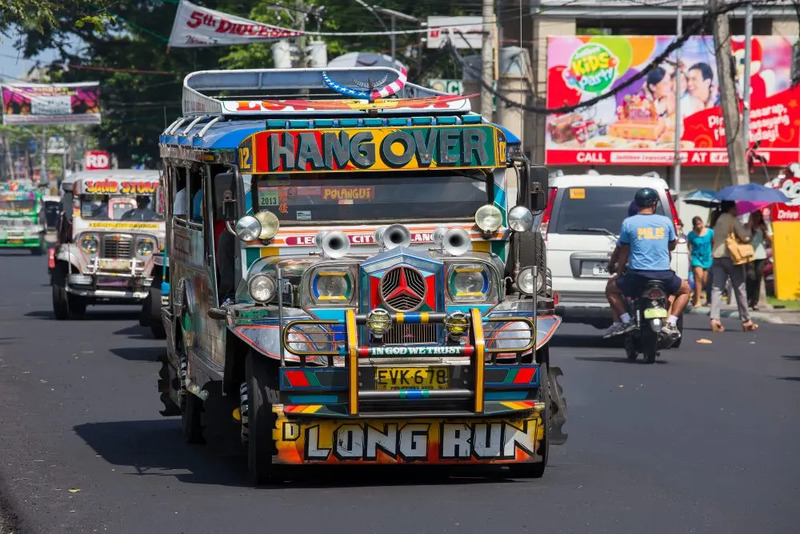 Jeepneys are a popular and cheap way to get around the city of Manila. No two are the same and yet they’re easily recognisable due to their kitsch decor. These minibuses originate from old US military World War II jeeps. They have been redecorated and used as part of the Philippines’ public transport. 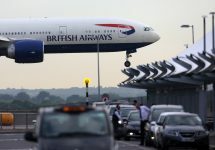 Recently, the government has begun to regulate their use as part of a programme to reduce emissions. Since then, Jeepneys older than 15 years are no longer allowed to stay in use.